I thought I would gather some pictures in one place with some informational tid-bits, kind of like a mental vacation in a time machine, and those mental vacations are free! My information came from that great source of internet knowledge, Wikipedia, so we’ll have to hope they were historically accurate! 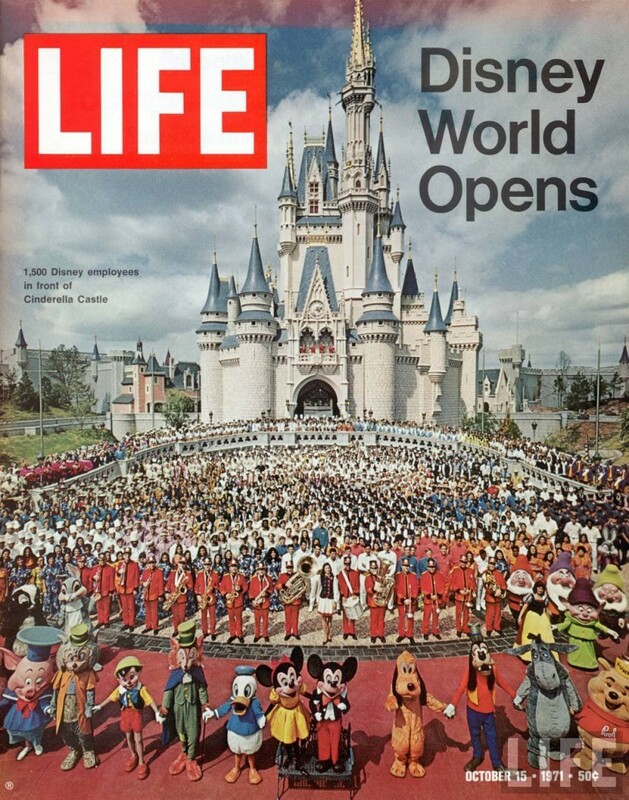 The first thing I noticed in this photo of the Grand Opening of Walt Disney World, captured by Time Magazine, was the absence of the large trees that have grown through the years. I notice the trees now because they block my view of the castle in certain locations. The current stage set up in front of the castle is different as well. The Disney Parks Blog posted this photo of Opening Day festivities, which included a huge parade and obviously tons of balloons. How many real life Main Streets these days give you the opportunity to enter a train station? At the Walt Disney World Railroad, guests board one of the four steam-powered trains for a 1 ½ mile trek around the Magic Kingdom. 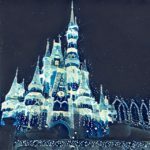 The trains, “Lily Belle,” “Roy O. Disney,” “Walter E. Disney,” and the “Roger E. Broggie” are authentic steam engines found by Walt Disney in Mexico, which were then brought to the U.S. for a complete overhaul. 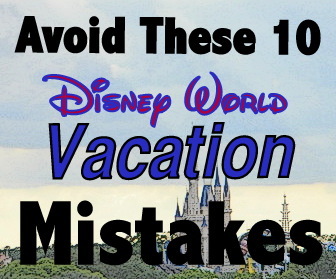 The 20-minute journey is a relaxing way to enjoy often unseen views of the Magic Kingdom. 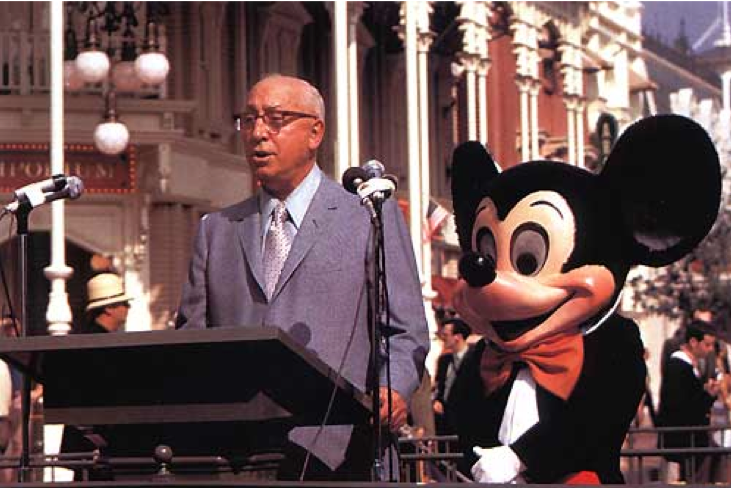 Roy O. Disney and Mickey Mouse dedicate Walt Disney World on October 25, 1971. 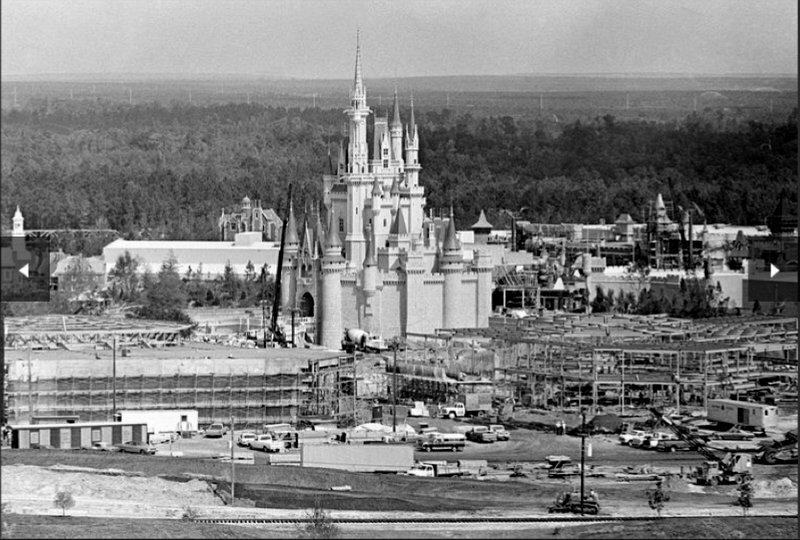 Torimask.blogspot.com ran this photo of the Magic Kingdom during construction. 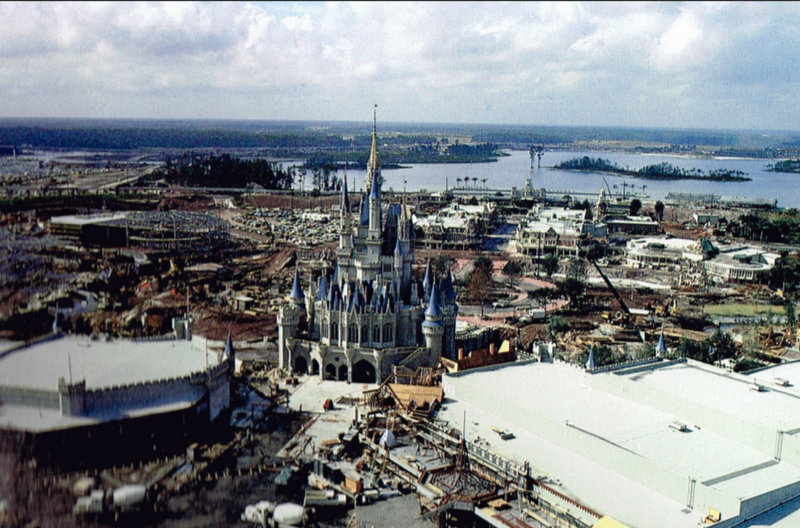 How interesting to see the trees and Seven Seas Lagoon in the background. 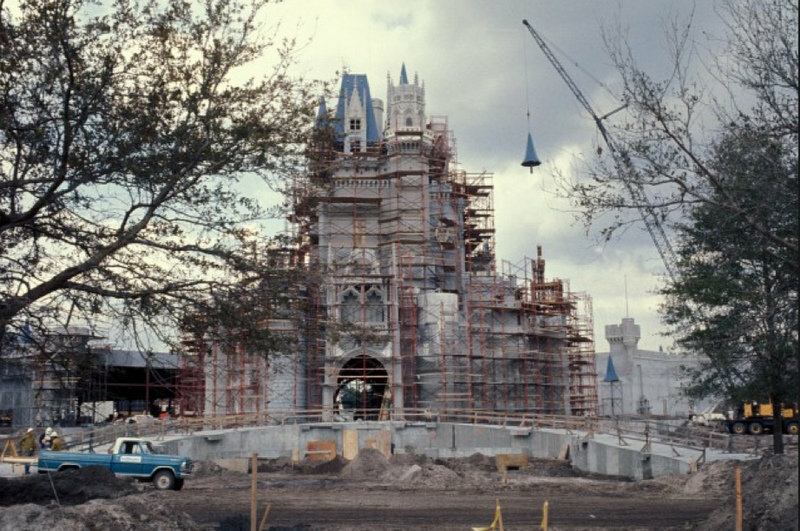 These are photos of the construction of Cinderella Castle. Tampabay.com ran this photo for the 40th anniversary of the Magic Kingdom. 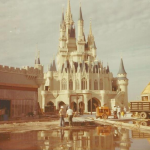 The castle was completed in July of 1971, following nearly 18 months of construction. The castle is 190 feet tall, as measured from the concrete bottom of the moat, which itself is 6 feet deep at the drawbridge. 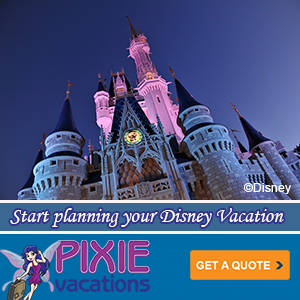 Cinderella Castle is more than 100 feet taller than Sleeping Beauty Castle at Disneyland in California. An optical trick known as “forced perspective” makes the castle appear even larger than it actually is. 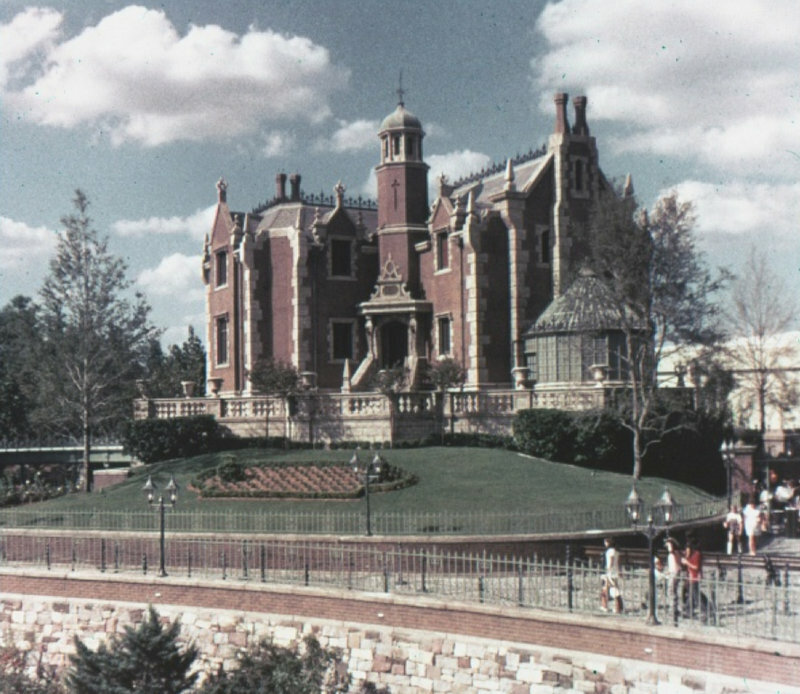 This photo shows the Haunted mansion shortly after opening. Long time fans will see no covered walkway, and the trees had no grown to present proportions. 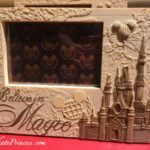 This attraction’s roots date back to before Disney World, to even before Disneyland was built, back when Walt Disney hired the first of his Imagineers. The first known illustration of the park showed a main street setting, green fields, western village and a carnival. 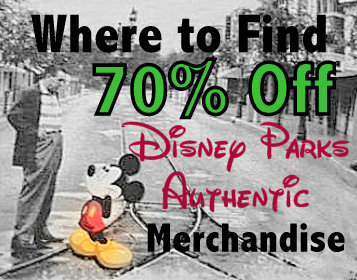 Disney Legend Harper Goff developed a black-and-white sketch of a crooked street leading away from main street by a peaceful church and graveyard, with a run-down manor perched high on a hill that towered over main street. 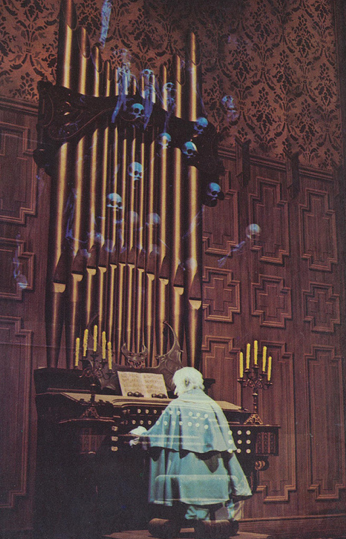 This Disneyland Haunted Mansion more closely resembles a Southern Gothic mansion, while I tease my Disney friends that ghosts be gone, I would certainly live in the Orlando version. 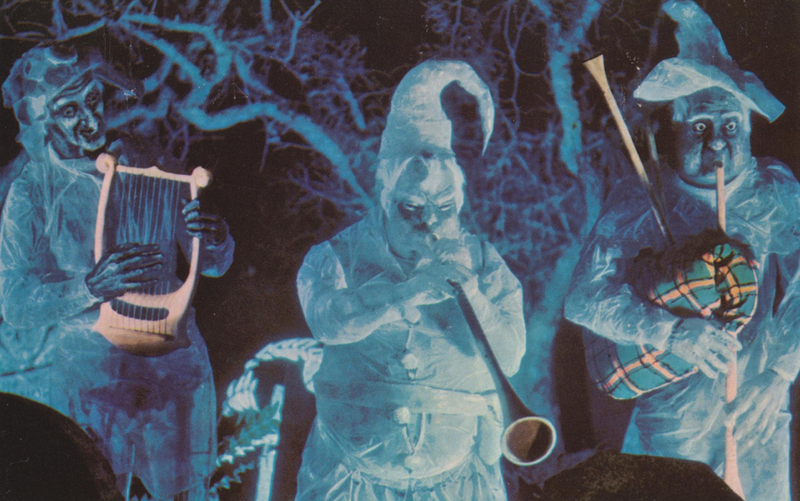 These two photos appeared on The Pie Shope’s Flicker page, throwbacks from the Haunted Mansion’s early days. 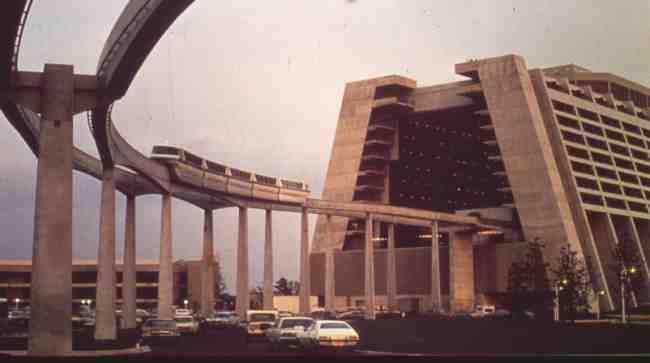 Monorails are some of the first things I noticed on our early 1970s Disney vacations. 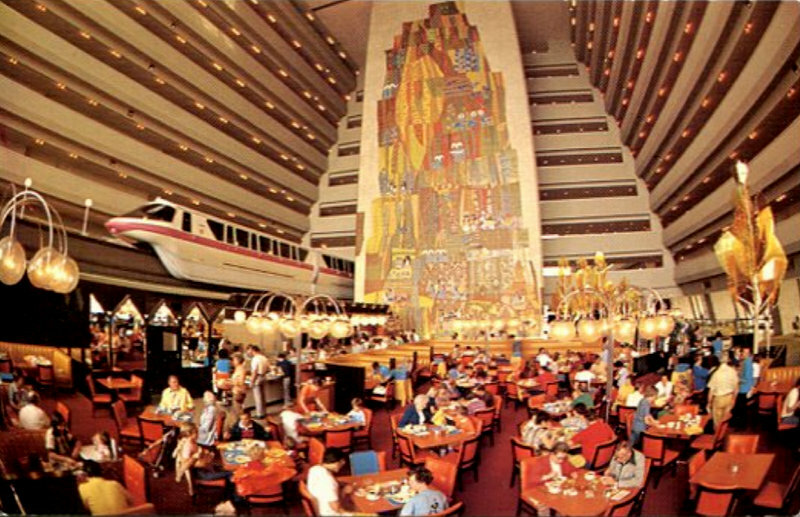 The monorail system opened in 1971 with two routes (Magic Kingdom: Resort and Express) and with Mark IV monorail trains. It was expanded to three lines (Magic Kingdom: Resort and Express, plus Epcot) in 1982, and switched to Mark VI trains in 1989. The Walt Disney World Resort currently operates twelve Mark VI monorail trains on three lines of service. 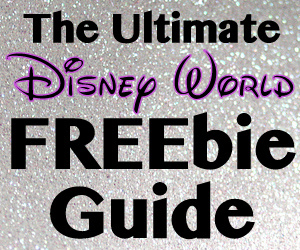 The Disney World system is the most heavily used monorail system in the world. In this photo I located on concretetech.com, you can see the Contemporary way back when before Bay Lake Tower was built. It’s interesting to see the property before the trees and lush landscaping had grown very tall. Check out those cars! 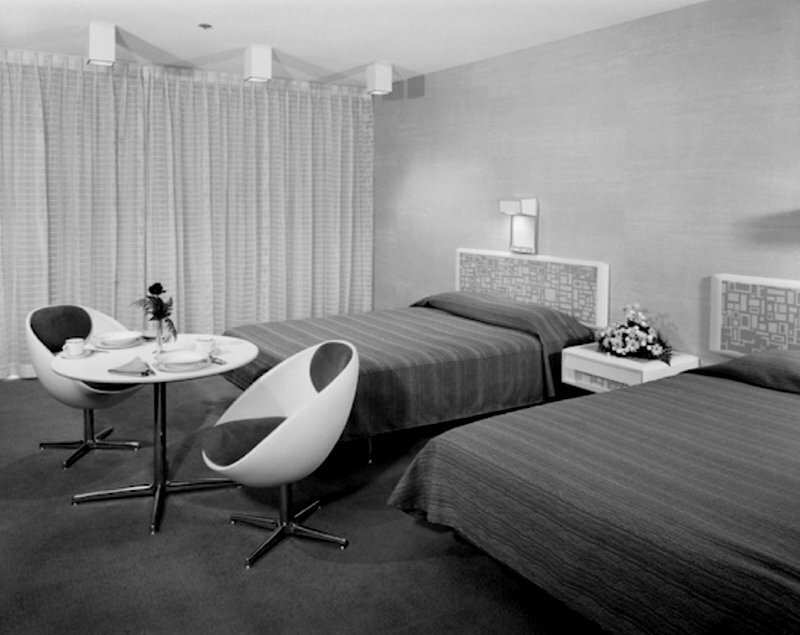 This is a photo of a Contemporary Resort guest room from September of 1972, published by the Disney Parks Blog. The resort’s hotel rooms were put together on an assembly line at a special plant at a rate of approximately 15 per day. 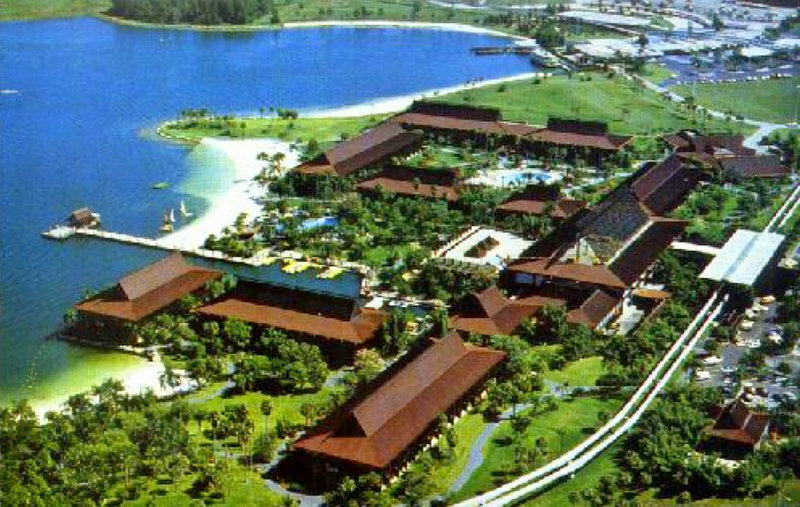 Disney’s Contemporary Resort, which was originally planned to be named the “Tempo Bay Hotel” and the “Contemporary Resort Hotel,” is a resort located on Bay Lake and opened on October 1, 1971. 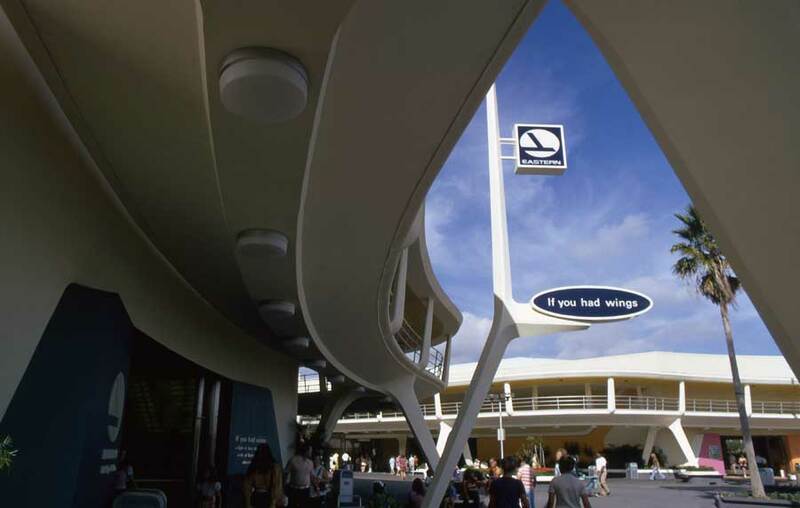 The Contemporary is one of two original properties located at the complex, along with Disney’s Polynesian Resort, and is easily identified by its A-frame main building. Before the construction of Disney’s Grand Floridian Resort & Spa, the Contemporary was considered the Disney property’s flagship resort. I personally love these chairs! 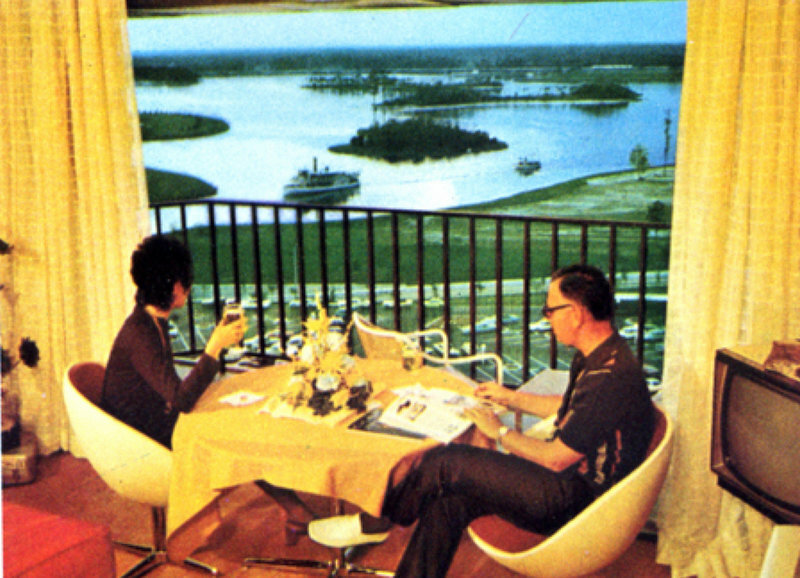 Burningsettlerscabin.com ran this photo of a couple enjoying a meal overlooking Seven Seas Lagoon. Look at her 1970s hair! Check out that television, and of wow, look at those chairs! 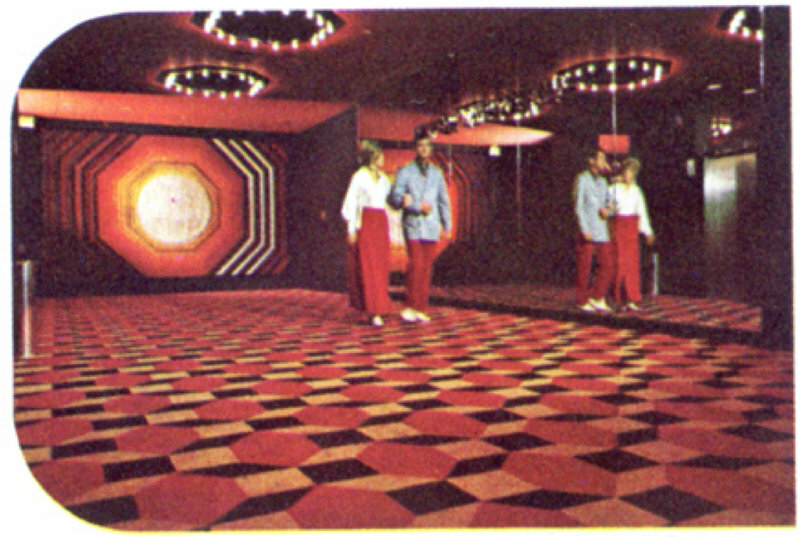 Burningsettlerscabin.com also has a photo of a piece of Contemporary Resort history I was unaware of until I saw the photo…the Disco! 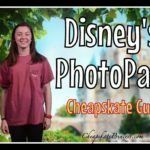 They have a lot of vintage photos from the Contemporary, many of which I had not seen before I ran across this site. 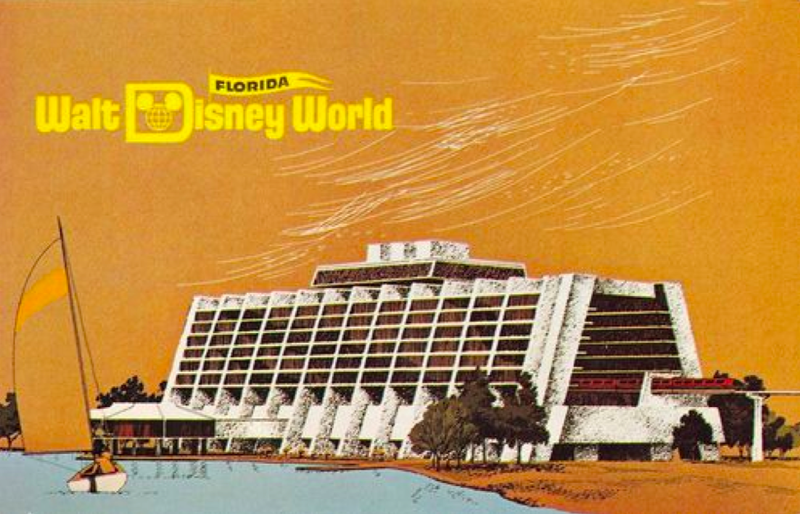 These are post card of the Contemporary Resort. It’s hard to believe there used to be seats and plastic trees, rather than gift shops, a video arcade, and of course Chef Mickeys. And the light fixtures actually remind me of the current lights in the Contempo Cafe. Ever noticed these? 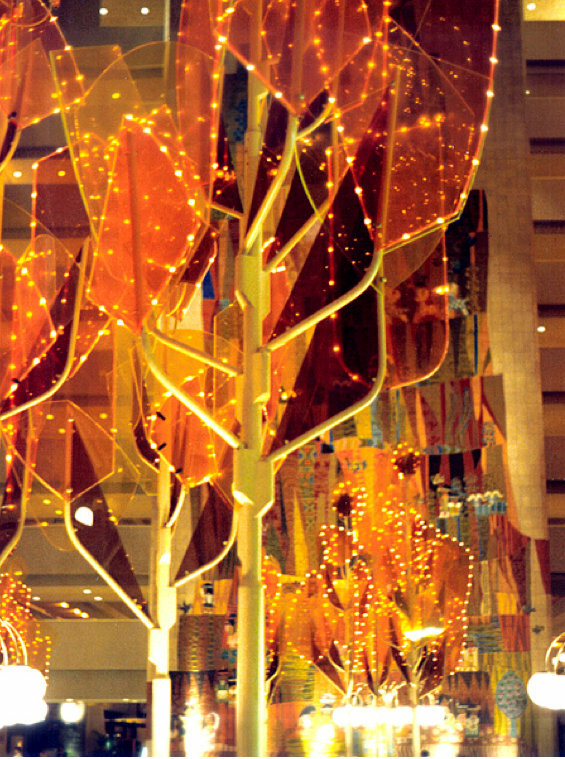 Burningsettlerscabin.com had this beautiful photo of the acrylic trees in the Contemporary Resort in 1971. I was too little to fully remember these- I have a vague remembrance- but I think I would have loved these at night, especially with the mini-lights. 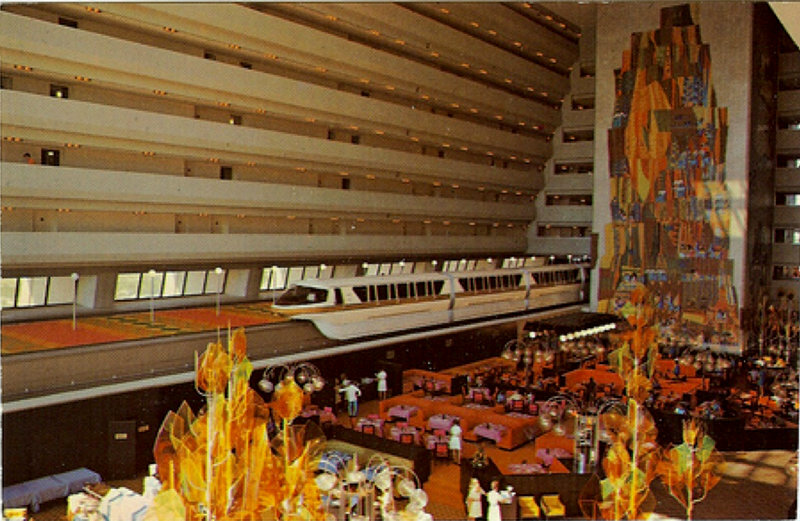 This was a postcard I spotted on Google Images of the Contemporary Resort. This is a promotional advertisement from 1971. 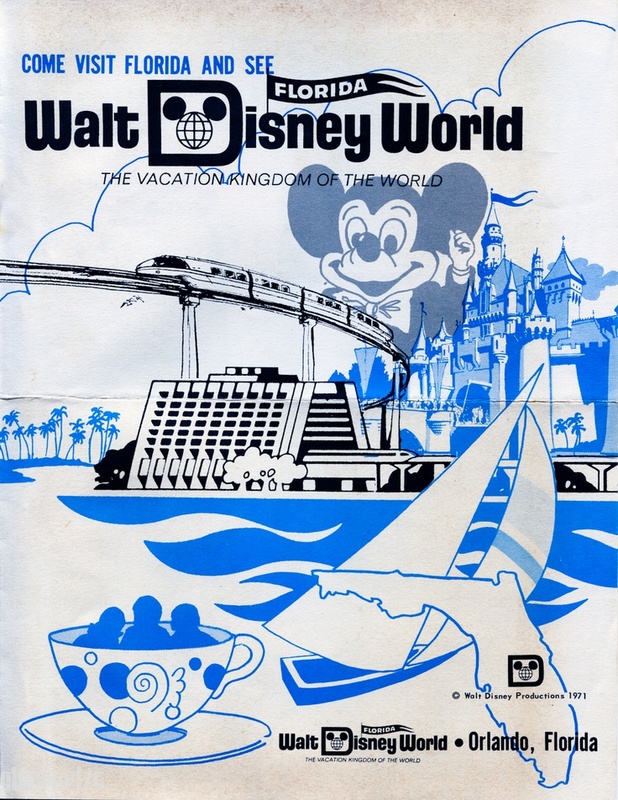 I love the older Mickey and how prominently the sailboat features in the ad. This totally has that 70s vibe. 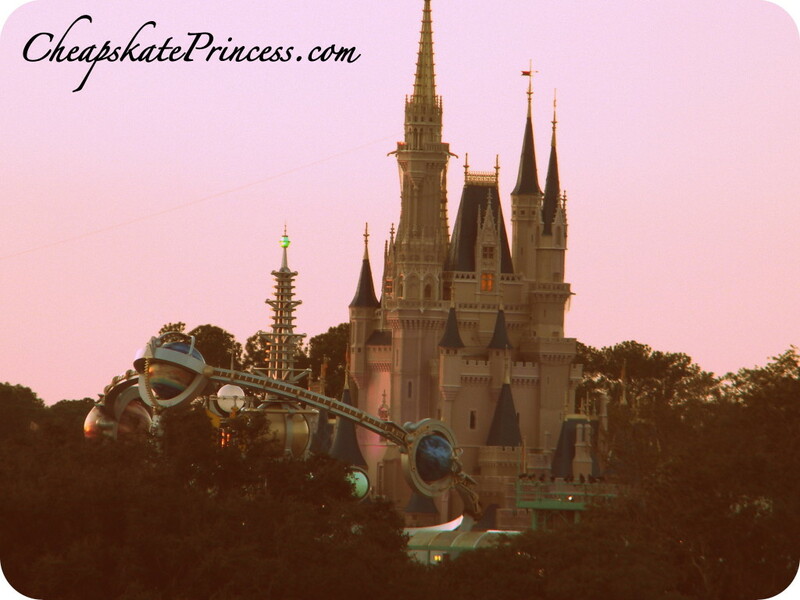 While I am not 100% certain this image of Space Mountain is vintage, it certainly looks it. Opened in 1975, Space Mountain is the oldest operating roller coaster in the state of Florida. 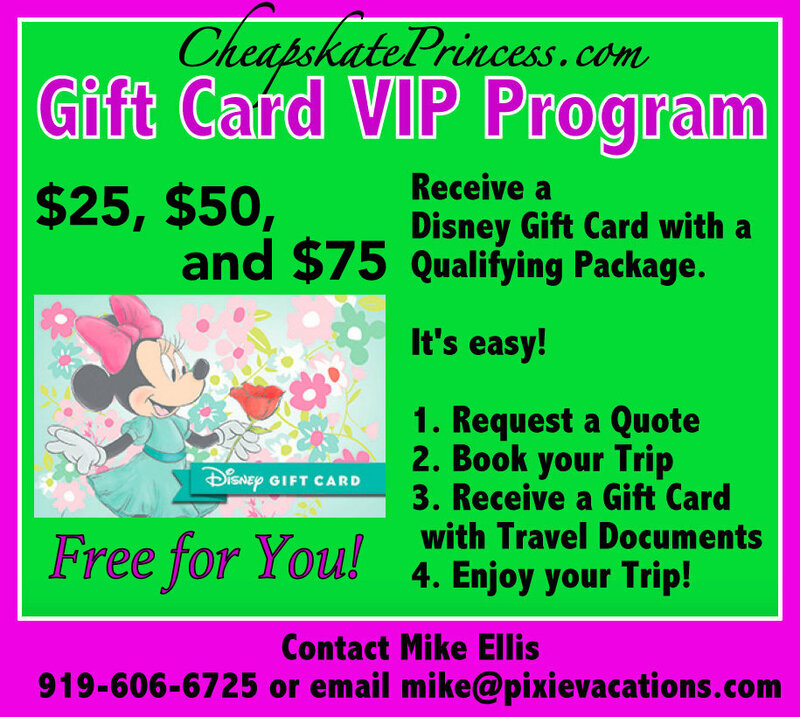 This ride is the original iconic attraction that has been replicated at all of The Walt Disney Company’s Magic Kingdom-style theme parks worldwide. 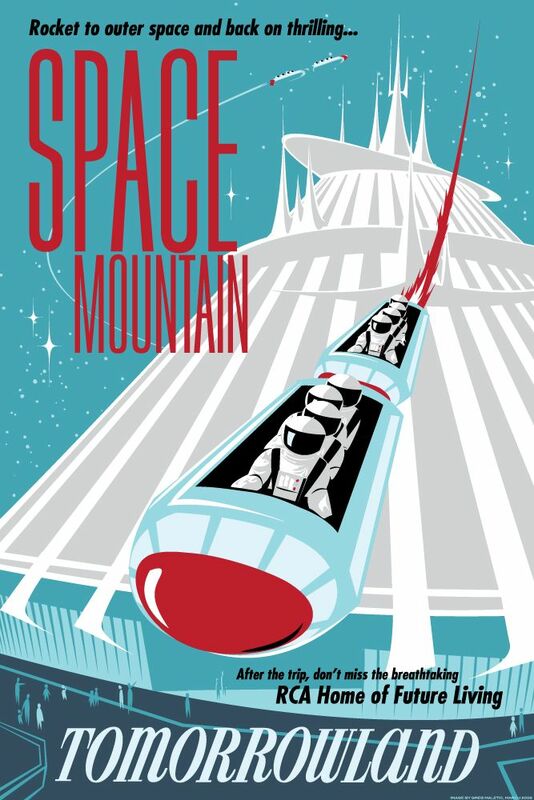 RCA helped fund Space Mountain’s construction and sponsored the ride from 1975 to 1993. 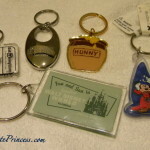 FedEx then sponsored Space Mountain from 1994 to 2004. 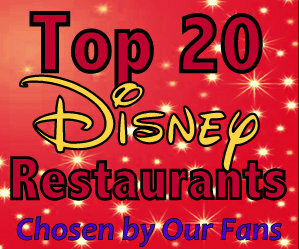 One of many Disney fan’s favorite vanished rides is 20,000 Leagues Under the Sea. Rumors surrounding the ride’s closing ranged from skyrocketing costs to a stinky odor in the summer due to sweaty bodies and poor ventilation. One of the signature pieces of 20,000 Leagues Under The Sea was the fleet of passenger vehicles, adapted for theme park use from Harper Goff’s Nautilus design for the 1954 Disney live-action version by Disney Imagineer George McGinnis. The basic hulls were constructed by Morgan Yacht in Clearwater, Florida, with the final building work being transferred to Tampa Ship midway through. 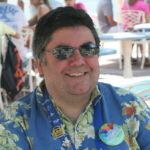 Another veteran Imagineer named Bob Gurr oversaw the project. Upon delivery at Walt Disney World in August 1971, the vehicles weighed some forty tons and were installed into a concrete guide/track, mounted on top of a mechanism that limited “bumping” accidents. 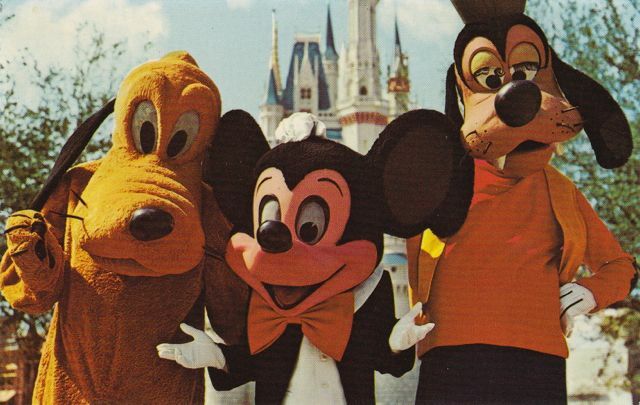 Here’s a photo of three famous Disney characters from Disney Postcards.com. 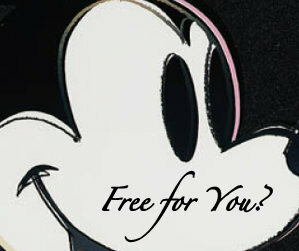 Goofy debuted in animated cartoons starting in 1932 with Mickey’s Revue. 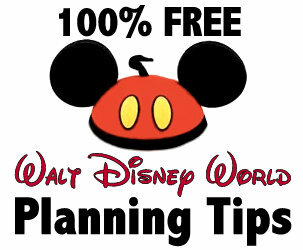 During the 1930s, he was used extensively as part of a comedy trio with Mickey and Donald. Starting in 1939, Goofy was given his own series of shorts that were popular in the 1940s and early ’50s. Pluto, also called Pluto the Pup, is a cartoon character created in 1930 by Walt Disney Productions. Pluto is clearly modeled on the English Pointer breed of dog, most evident in the film “The Pointer.” Perhaps not coincidentally, prominent Disney artist Norm Ferguson owned an English Pointer. 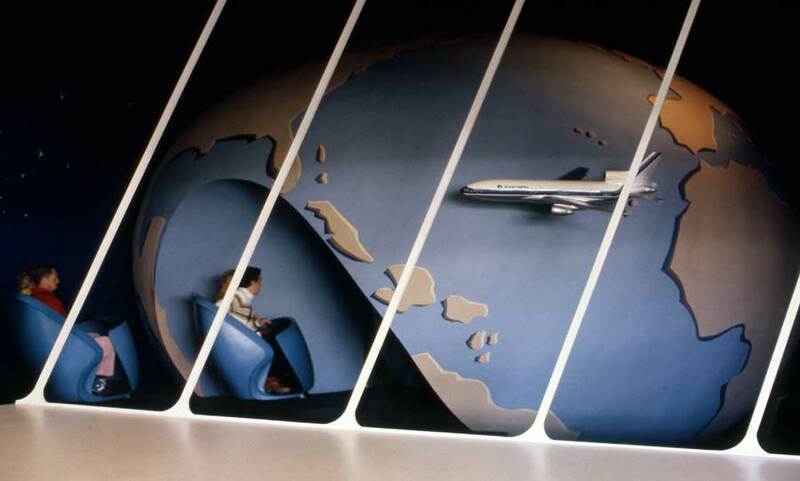 If You Had Wings was a two-person Omnimover dark ride located in Tomorrowland and was sponsored by Eastern Air Lines. The ride featured travel destinations throughout the Caribbean and other destinations which were all serviced by Eastern. How interesting to think this is now Buzz Lightyear’s Space Ranger’s Spin, and across the open court is what is now Stitch’s Great Escape. I always marvel how different this area looks in the bright sun and then all lit up in neon at night. The Disney Parks Blog posted this photo of the interior of the ride, where you can see the omnimover buggies similar to those found in the Haunted Mansion. 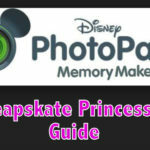 Read: How to Maximize Disney’s FASTPASS System, Because Time = Money! 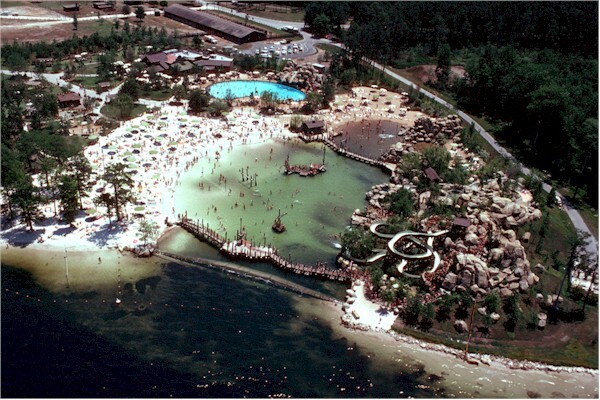 Disney’s River Country was the first water park built at the Walt Disney World Resort. 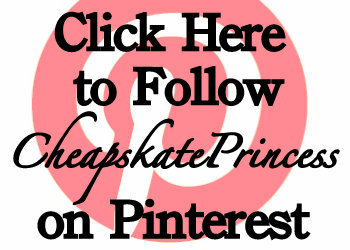 It opened in June of 1976 and ceased operations in 2001. In 2005, Disney announced that River Country would remain closed permanently. 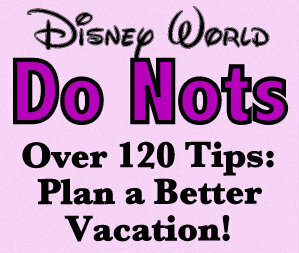 Along with Discovery Island, it is only one of two Disney parks in history to close permanently. Both areas were simply abandoned rather than demolished. You will now pass both sites on the boat ride from the Contemporary Resort/Wilderness Lodge over to the Wilderness Campground. River Country featured a rustic wilderness theme, complete with rocks and man-made boulders. It was described as an “old-fashioned swimming hole” with “a twist of Huckleberry Finn.” The original working title was “Pop’s Willow Grove.” The park featured a sandy bottom and unique water filtering system using confluent water from adjacent Bay Lake, which was dammed off creating a natural-looking man-made lagoon. 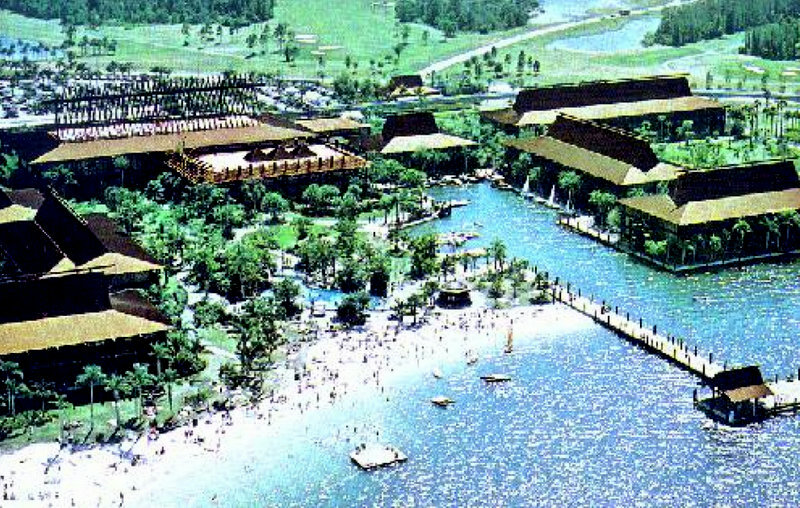 It was much smaller than the resort’s other two future water parks, Typhoon Lagoon and Blizzard Beach, with the latter nearly four times the size of River Country. See how much fun a FREE mental vacation, a trip back in time, can be? !